No books? No problem! 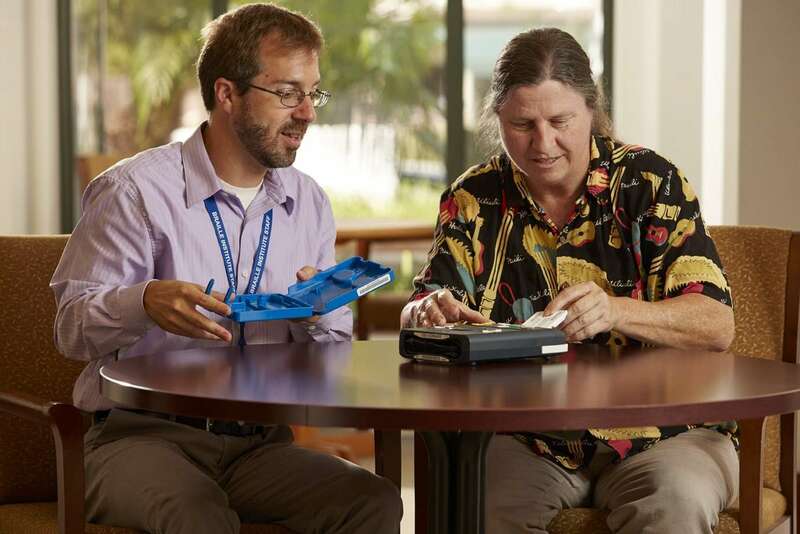 Explore the library services at the Braille Institute in Anaheim. Qualified attendees will learn how to access free talking book players, downloading free books to your smartphone or tablet and so much more! This is a free workshop.